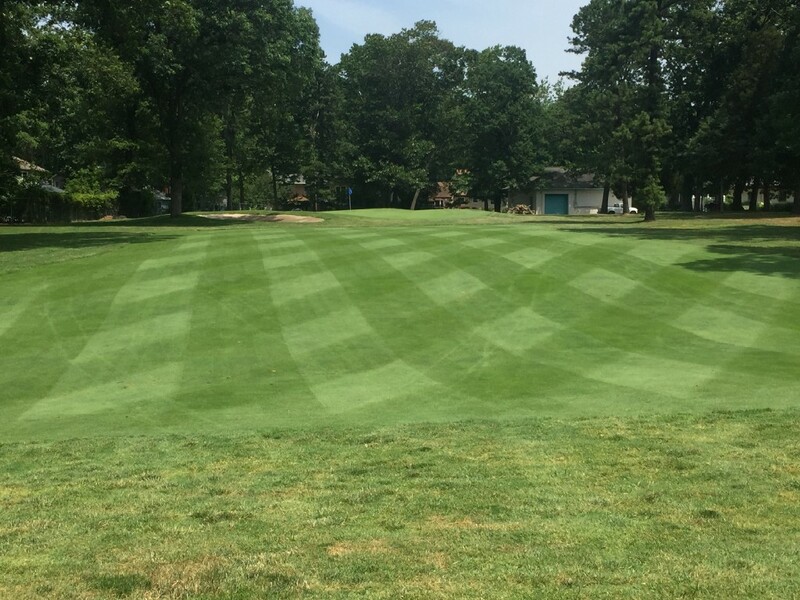 The Washington Township Municipal Golf Course has received a number of improvements to the grounds and equipment, upgrading the quality of play and appearance for golfers and guests. According to golf course superintendent Anthony Benfield, in-house reconstruction to bunkers known to hold a lot of water, as well as grass maintenance, dead tree removal, improvement of the greens and rough, as well as new equipment purchases were vital in revamping the condition of the course. Township Chief Financial Officer Jim D’Auria said within the 2016 Capital Bond, funding for approximately $100,000 of heavy equipment was allowed for maintenance of the course, having had a “minimal impact” on taxpayers. D’Auria said the purchases replaced equipment that was more than 20 years old. “The golf course can be projected to bring in fees consistent with last year, with an eye on increased revenue as a result of improvements being made currently,” D’Auria said. 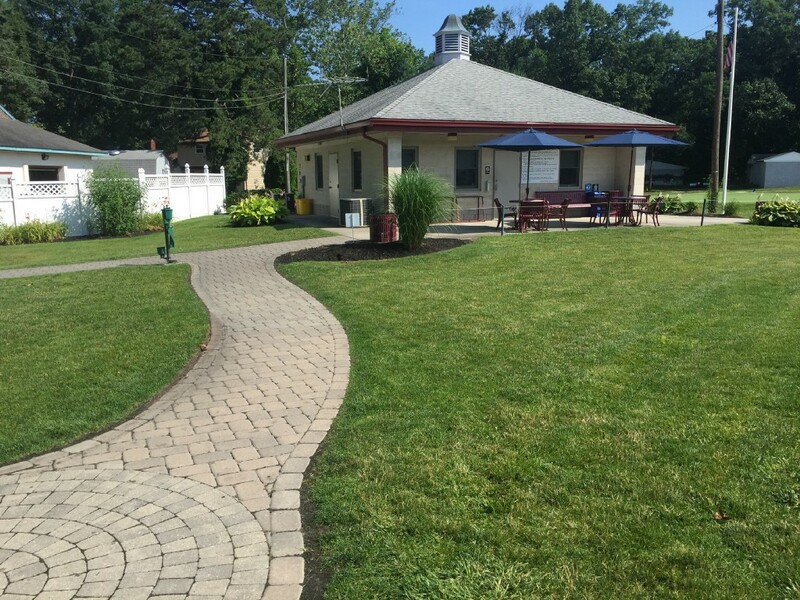 Public Works Supervisor Nick Fiorentino said this year was the first time the Parks and Recreation Department and the golf course have collaborated on their projects, ordering materials in bulk and assisting each other in renovations involving additional land, such as Washington Lake Park and the East Holly Complex. The nine-hole, three-par course located on Fries Mill Road originally opened in the 1960s. Golfers of all ages and skill level are welcome year-round from dusk until dawn. A round of golf costs $10 during the week and $15 on weekends, a price many golfers pay for a bucket of golf balls at other public or private country clubs, Benfield said. According to Gattinelli, continuing improvements to the course include upgrades to fencing, the course turf and a new sign. 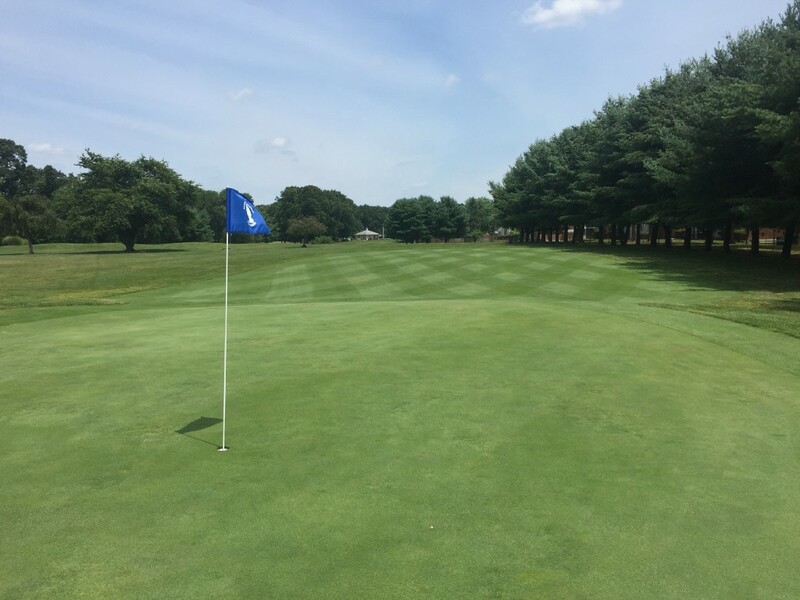 Fiorentino encourages residents to visit the course to see the smooth greens and upgraded features, while also investing their money into the township, which in turn will go back into their community golf course budget in the following years. Benfield and Fiorentino are looking forward to hosting more community events and tournaments, inviting residents to the course with functions such as an open house or a Father’s Day golf tournament, bringing generations of golfers together to relax and enjoy a game of golf. Investing in renovations to improve the quality of the course, Benfield said, is something that was necessary to have foot traffic back into the course regularly. “You come here to relax, enjoy yourself, and if we can enhance that experience, it’s only going to bring people back,” Benfield said. Benfield hopes to continue improvements such as replanting new trees, decorating the grounds with flowering shrubs, plants and ornamental items.